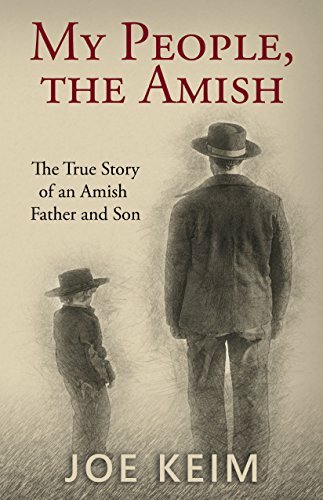 Born, raised, and baptized in an Old Order Amish church, from childhood Joe Keim was taught that if he didn’t follow the twenty-two-page ordinance letter that governed his community, there was no way he could get to heaven. What started as a path of rebellion led Joe and his wife Esther to a caring group of Englisher Christians who would love them like family and show them how to live out their new found faith in Jesus Christ. “Medicine Men” is the follow-on to “Heart in the Right Place.” Both books are Wall Street Journal bestsellers and ranked #1 on Amazon in Biography, Memoir, Science, and Medicine. 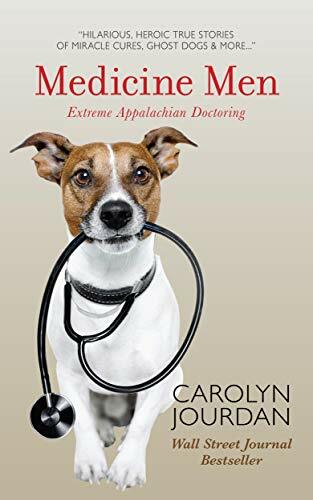 “Medicine Men” is an extraordinary collection of the most memorable moments from old-school rural physicians who each practiced medicine for more than 50 years in the Southern Appalachian Mountains. It contains hilarious, heroic, and heartwarming true stories of miracle cures, ghost dogs, and much madcap medical mayhem. Quotations in the book are rendered as they were spoken – in real-life Appalachian dialect. Jourdan’s work is often compared to James Herriot and Bill Bryson. 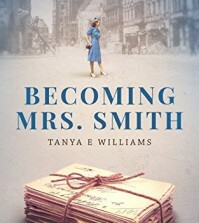 Her books are on hundreds of lists of best books of the year, funniest books, and best book club books. A side quest adventure in the best-selling world of Awaken Online! 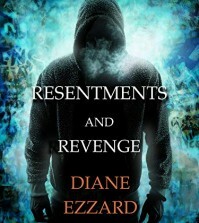 Eliza&apos;s parents are relentless – forcing her to constantly take extra courses to prepare for college and medical school. Sometimes, it feels like her entire life has already been planned out. 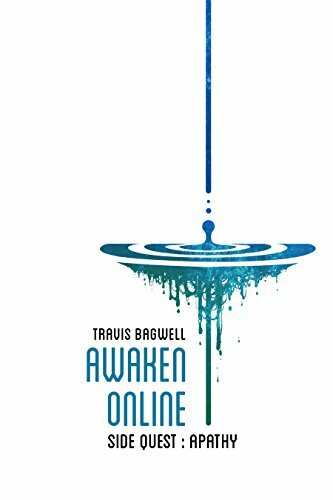 Which is why she leaps at the chance to escape into a new virtual reality game, Awaken Online. What she wasn&apos;t expecting was to encounter a capricious god and his loyal "pet." Or to be chosen as this god&apos;s "avatar" within the game and forced to tackle a series of asinine quests. Yet, she just can&apos;t shake the feeling that there is more to the irritating god than first meets the eye. 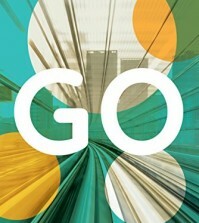 Looking for tall tales to tickle your funny bone and encourage you in God’s purpose and calling? 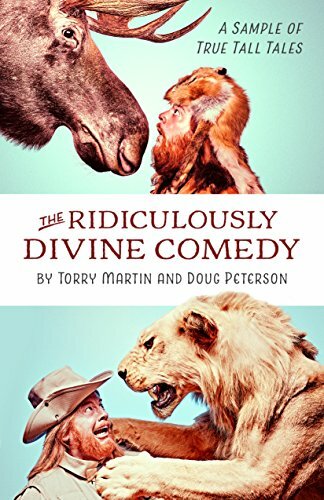 Then you will love this ebook-only sample of true stories from actor and comedian Torry Martin! Whether dealing with pythons in South Africa, Toto the puppet in Seattle, or reindeer in Alaska, Torry shares his blunders and the life lessons they’ve taught him along the way. This selection of comical adventures from his books Of Moose and Men and The Call of the Mild promises laughter and inspiration, all while pointing you toward a loving, present, and personal God. Enjoy these true Torry tales in The Ridiculously Divine Comedy! Former Delta Force operator John Stone had no idea a nuclear device was out in the open. But when he accepts an assignment to protect a beautiful Israeli Mossad agent, she reveals the terrifying plot, and the chase is on. The weapon, secretly stolen and hidden for fifty years, was known to exist by only one man. Now, that man is dead and the weapon disappears without a trace. Flight of the Skyhawk can be read stand-alone, and is a companion novel to The Special Agent Jana Baker Spy-Thriller Series. 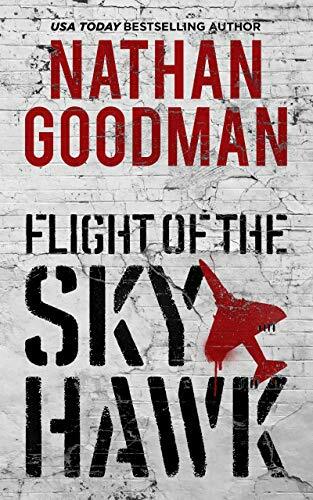 If you like Tom Clancy spy-thrillers, Lee Child Jack Reacher books, or Vince Flynn Mitch Rapp counter-terrorism novels, you’ll love Nathan Goodman’s Flight of the Skyhawk. Pick up a copy of Flight of the Skyhawk and unleash the nail-biting tension right now. — Russ Atkinson, Special Agent, FBI (ret. ), thriller book author. One look in his navy blue eyes and Rachel Rue is lost. But she can’t give in. She’s a serious news reporter stuck in a stint as a producer on reality show Beautiful Lives during a lay-off. Taking the work allows her to pay the bills and land in an even better job at the end of her contract. 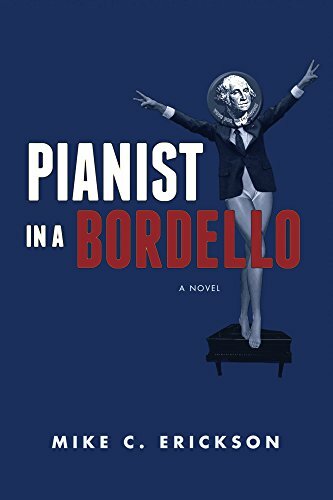 No part of the deal involves falling in love with Wyatt Reynolds, the world’s biggest baseball star and plus-one of the craziest woman on the cast, Fiona Valentini. Rachel and Wyatt’s attraction is undeniable. The simple life she craves becomes an obstacle course with Rachel dodging the slings and stilettos of Fiona and the rest of the cast. 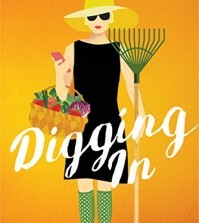 Rachel has to find a way to get the big story from her old life on the air while her brash grandmother meddles — in ways hilarious and exasperating — and the world’s most self obsessed woman schemes to keep her away from Wyatt. 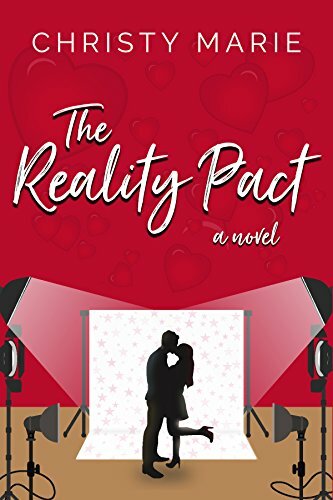 While everything around her becomes illusion, Rachel struggles to maintain her grip on reality. 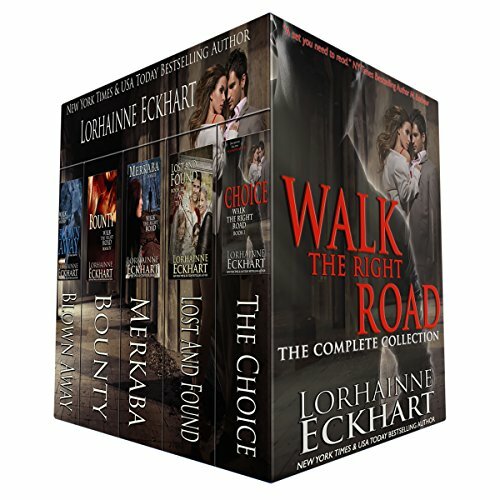 Can she untangle the ties that bind Fiona to the beautiful man she secretly loves?